Where you’re a member. Not a number. Getting a car of your own–and it’s about time. All you can think about is how great it’s going to be to cruise around town with your friends. But don’t get ahead of yourself and overlook the expenses associated with car ownership. There are a number of costly fees looking to hitch a ride with you every chance they get. 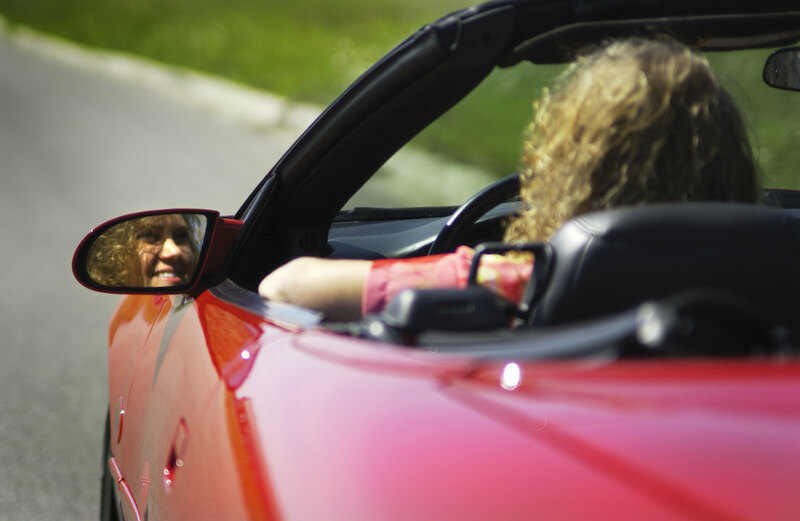 Common auto expenses shouldn’t discourage you; they simply come with the territory of auto ownership. When you buy your car, there will be tax, title, and license plate fees. Then there are insurance costs and inspection fees. And don’t forget about routine expenses like gasoline, oil changes, and tune-ups. Research the average costs of auto insurance and other expenses ahead of time, and save money so that you can stay ahead of the auto-expenses game. Your preparation and resourcefulness will leave you ready for anything that tries to come between you and your new set of wheels. Now, get out there and take a little drive–and leave auto expenses on the side of the road, looking for an unprepared driver to latch onto. This entry was posted on Monday, April 14th, 2008 at 8:05 am and is filed under Credit Unions, General. You can follow any responses to this entry through the RSS 2.0 feed. You can leave a response, or trackback from your own site. Our blog in the news!